Following hot on the heels of the sinkhole discovered in the centre of the M2 motorway, another has been found in the grounds of Rainham Mark Grammar School in Rainham. This highlights how Kent is riddled with Dene Holes dug into the chalk and that seem to be appearing as a result of the exceptionally wet weather over Winter 2013/14. These are photos of dene holes found in Rainham Kent in 1980 during the building of a new housing estate. 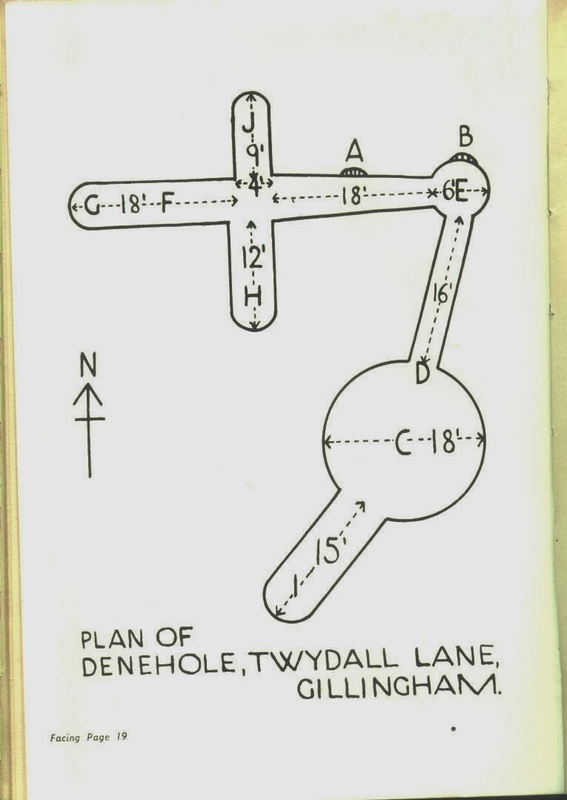 The same Dene holes are what was responsible for the M2 motorway closure.